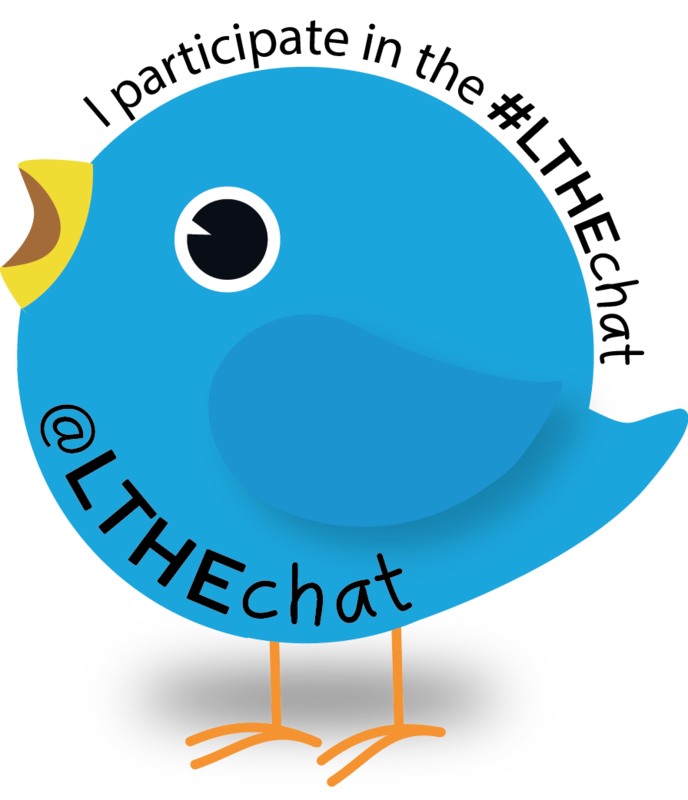 The #LTHE Chat on Wednesday 21st February 2018 is a joint suggestion from Pat Lockley and Natalie Lafferty and will be facilitated on the day by Pat (@pgogy). While 25% of new websites registered in the USA use WordPress , its uptake at universities isn’t anywhere near as high. Yet WordPress, used almost always as a synonym for blogging, does offer the academy, and academics in general, a route into new, unexplored online territories. For starters, we see mention of WordPress to run MOOCs and for Digital Humanities projects and in the wider world, open access publishing. These innovative uses of WordPress continue to this day. As WordPress remains ever-present across the web and its use in academia grows, how do we create a community or a culture around this software which is so flexible? With WordPress being so flexible, how would anyone know where to start? Many WordPress.com links provide the basis for funded projects and personal websites, however self-hosted wordpress.org sites don’t have to WordPress in the URL, and so remain discoverable to those largely in the know. 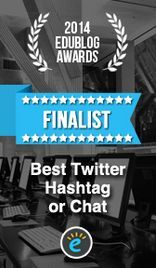 Consequently best practice, or even guidance on WordPress is hard to find, especially when compared to the abundance of support and information for services such as twitter. Whereas in the modern age we expect everything internet to go viral, does WordPress still travel by word of mouth? What unlocked potential is there for WordPress in higher education? You may have seen WordPress dot com links over twitter bios and personal profiles, you may have seen or heard of “Domain of one’s own” amongst many of the WordPress projects currently running in the academy. Join us to discuss how learning happens outside the Virtual Learning Environment and Learning Management System. Anthropologist. Ethnographic research and user experience. I craft, bake, like real ale and stacking stones. Currently working on developing research impact. This entry was posted in Uncategorized and tagged VLE, wordpress. Bookmark the permalink.